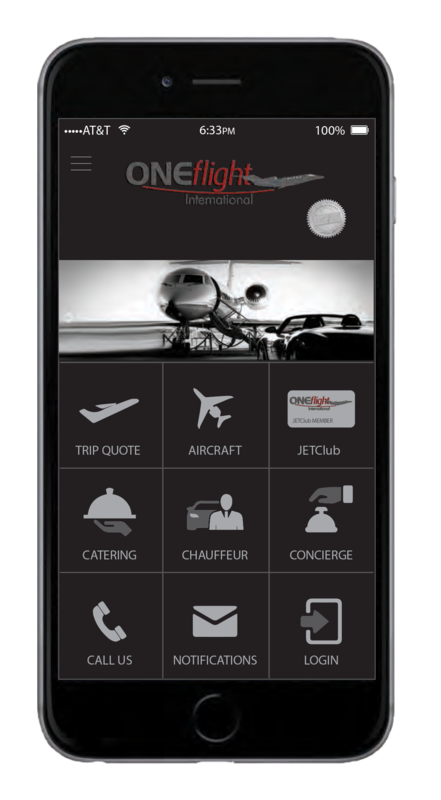 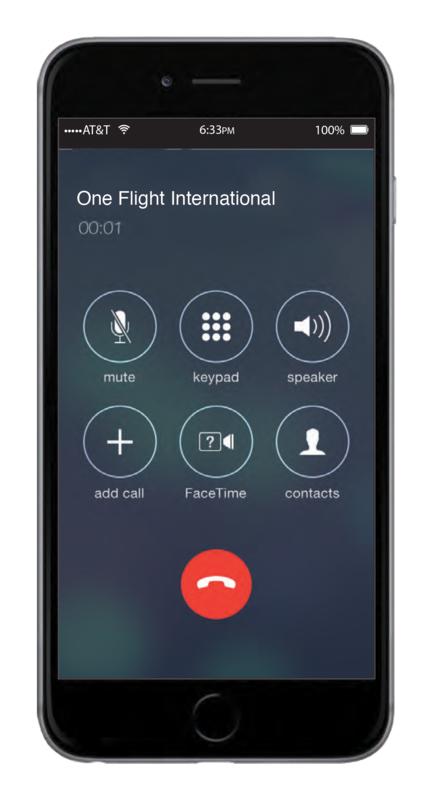 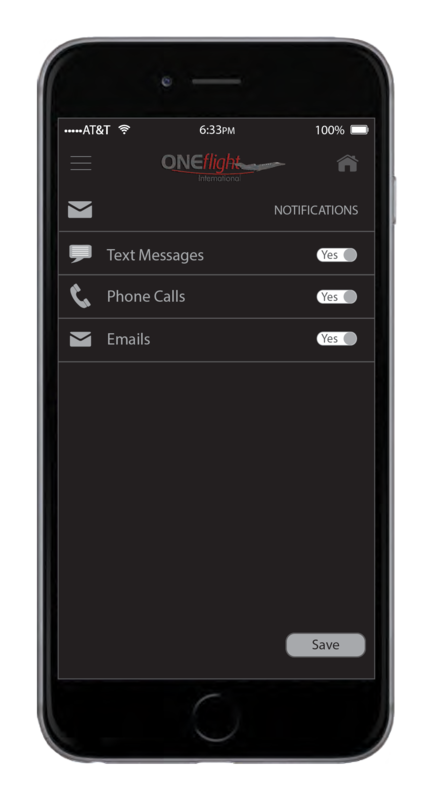 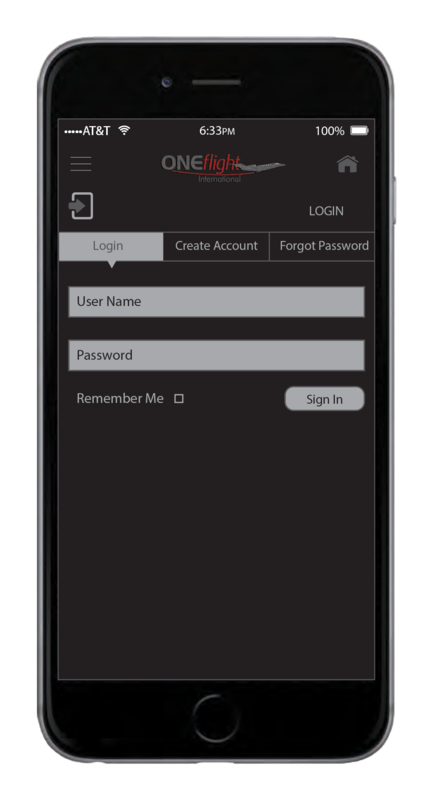 ONEflight BAJ Mobile App - ONEflight International, Inc. ONEflight BAJ Mobile App - ONEflight International, Inc.
BAJ Mobile App - Coming Soon. 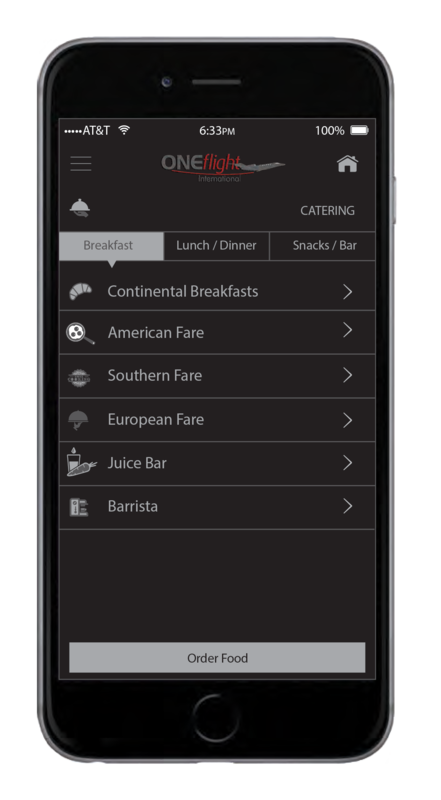 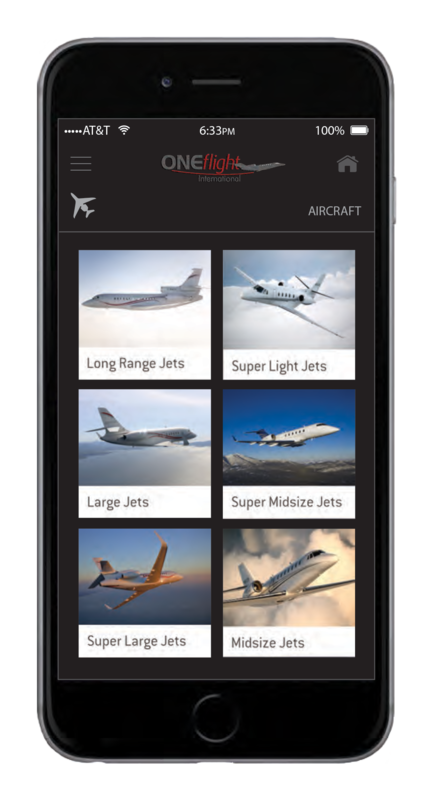 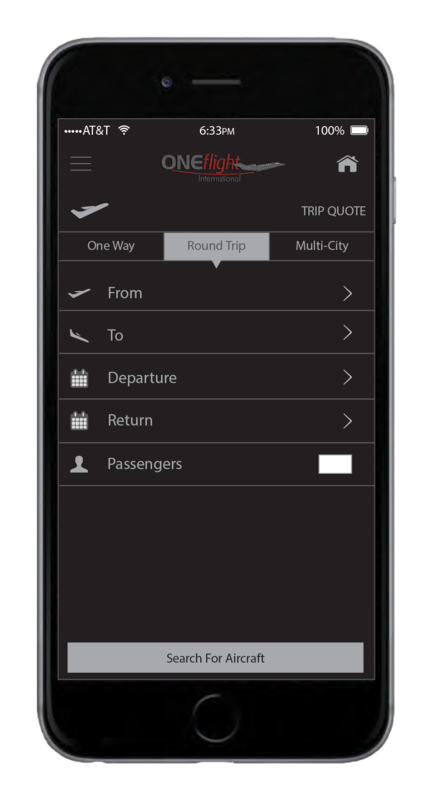 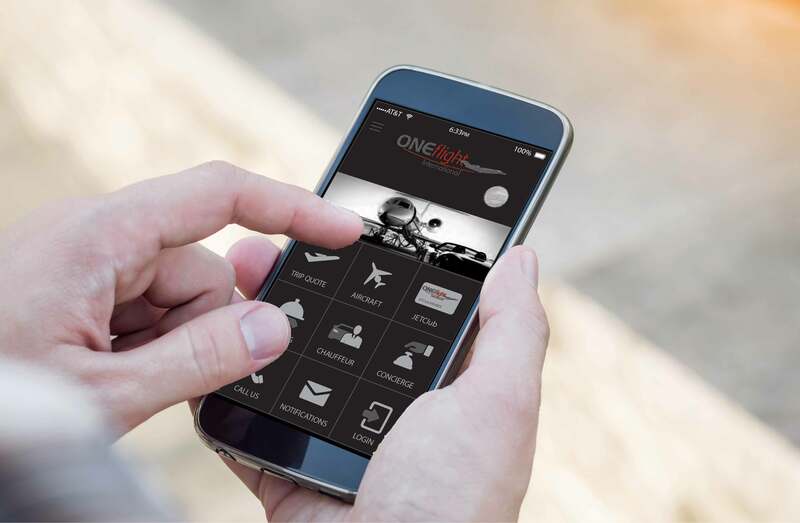 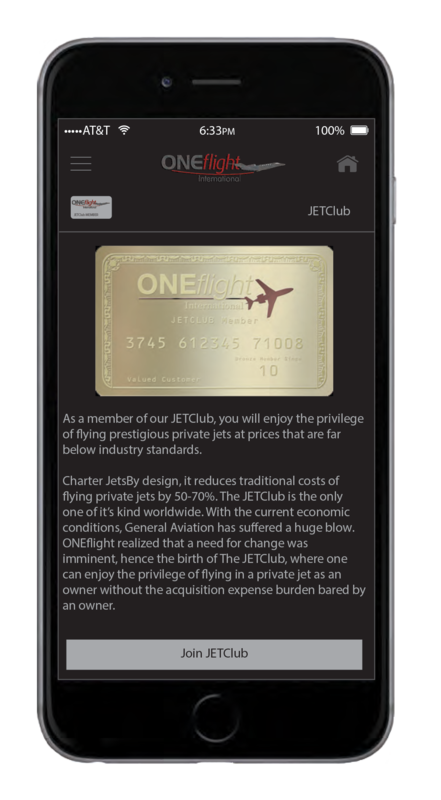 The upcoming ONEflight BAJ Mobile App will be Members one-stop travel tool and the ultimate ONEflight resource. 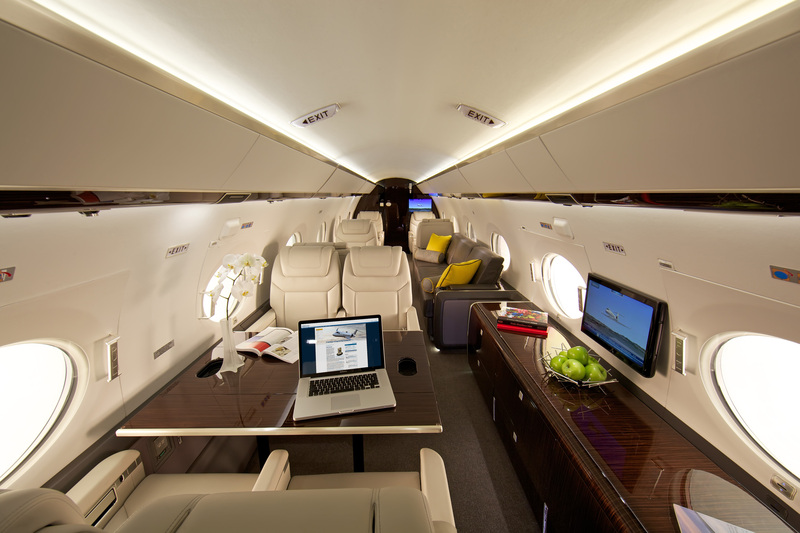 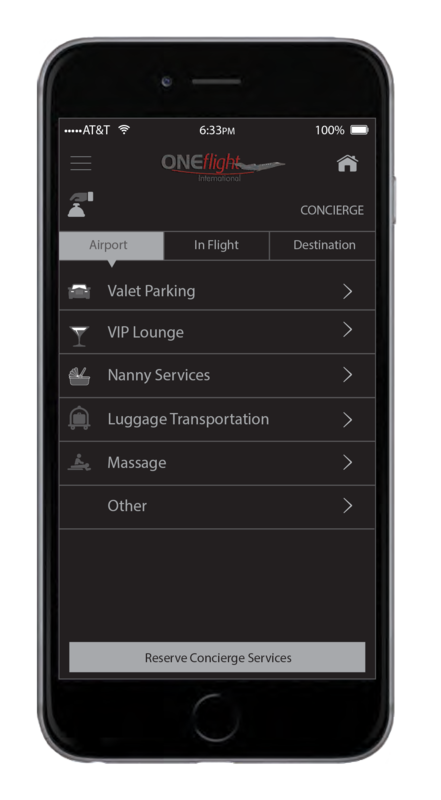 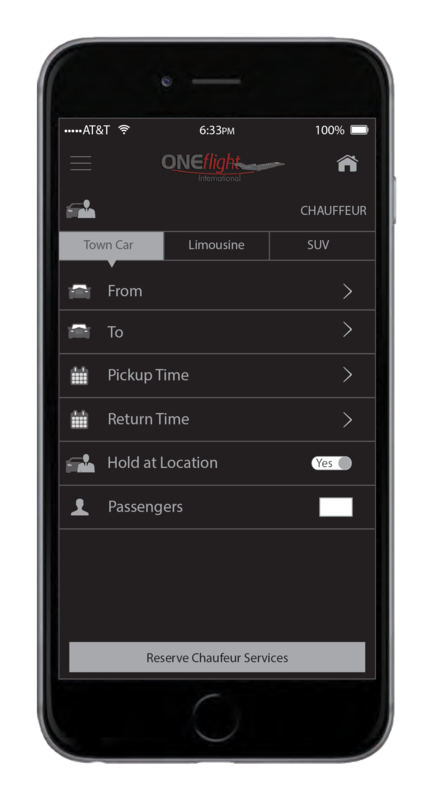 From browsing available aircraft and booking your luxury private jet to reserving and managing Concierge Services, the BAJ app lets you conveniently and easily manage every aspect of your travel experience.